Well progressing slowly. 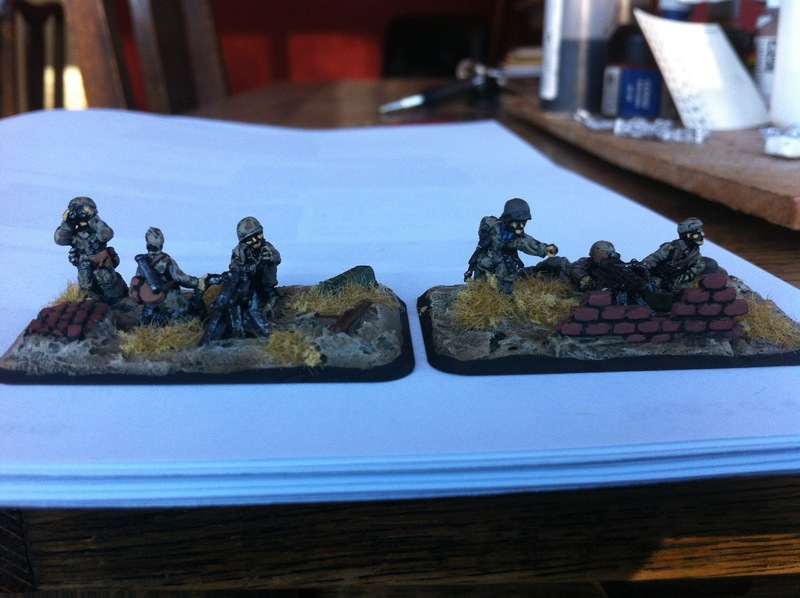 Finished two stands of HMGs and have all my marders undercoated and ready to paint. 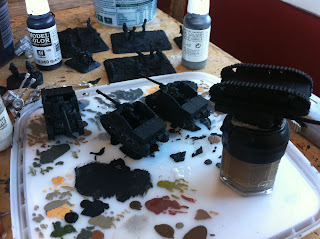 I am looking forward to painting some vehicles as all I have been doing so far is infantry. Will try and do a test marder tonight and see how it turns out. Playing some more FOW tomorrow morning so looking forward to that. Test FJ Marder - Feedback?